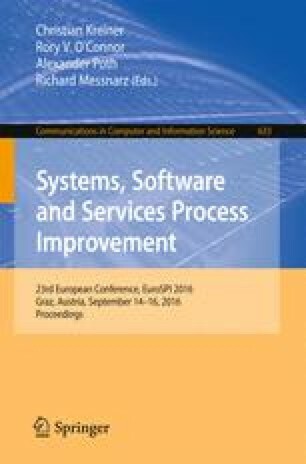 In work that is ongoing, the authors are examining the extent of software development process terminology drift. Initial findings suggest there is a degree of term confusion, with the mapping of concepts to terms lacking precision in some instances. Ontologies are concerned with identifying the concepts of relevance to a field of endeavour and mapping those concepts to terms such that term confusion is reduced. In this paper, we discuss how ontologies are developed. We also identify various sources of software process terminology. Our work to date indicates that the systematic development of a software development process ontology would be of benefit to the entire software development community. The development of such an ontology would in effect represent a systematic refactoring of the terminology and concepts produced over four decades of software process innovation.